At Fuchs Hair, colour correction is one of our favourite services to provide to our guests. Restoring shine and health to hair while creating the perfect colour for a guest is a challenge we enjoy and take pride in doing well. If you have concerns about your colour, speak with our team for a free consultation. 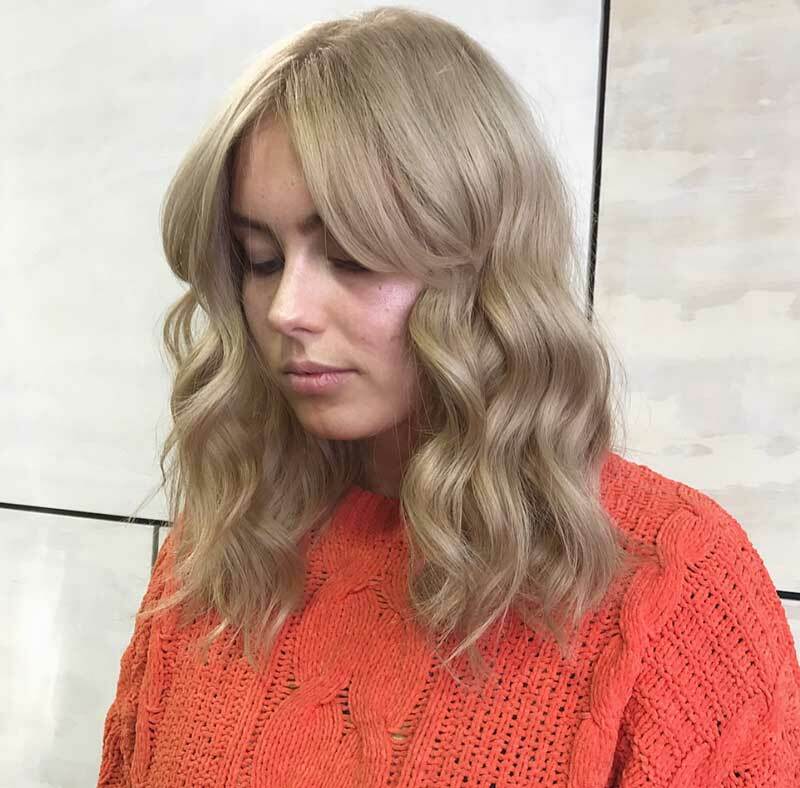 Colour correction encompasses everything from evening out patchy or uneven colour to redoing a colour service that didn’t achieve the desired results. Problems with colour can arise from many sources: Incorrect application or colour selection, incompatible home care products, and even excess sunlight, salt water or chlorine. In addition to creating colour problems, these sources can also result in damage to the hair. The length of a colour correction service can vary with the condition of your hair and your hair type. When undertaking a colour correction, our top priority is to preserve the health of your hair. Depending on the desired colour outcome and condition of hair, we may recommend that a colour correction is done over two steps to ensure your hair is protected while your colour is achieved. Alexander and Thomas Fuchs are internationally renowned colour experts and they oversee every colour correction that takes place in Fuchs Hair. Alexander is La Biosthetique Head Colourist for Asia, Australia and New Zealand, and Thomas Fuchs has many years experience as La Biosthetique Head Colourist in Europe. Both have trained colourists all over the world in how to provide gentle and effective colour correction services.